Why Work With Me? — Weblicious Solutions Why Work With Me? We're strongly against ‘one solution fits most’, for that reason all our services are flexible and tailored to your individual needs. 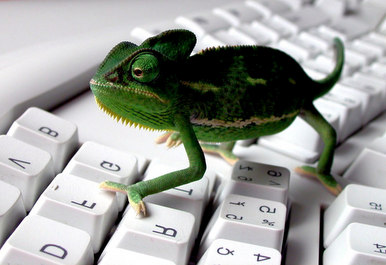 Think of us as a chameleon. But how do you know that our solutions will work for you? You don’t, until you try us. 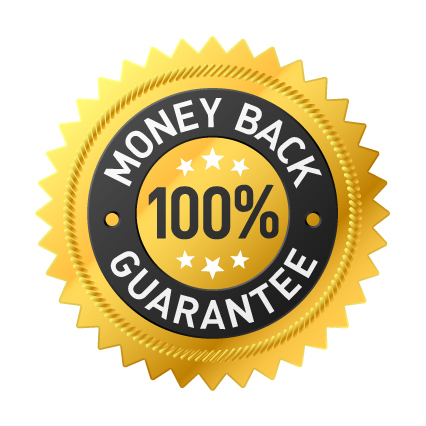 And if for some reason you are not 100% satisfied with our work or your expectations and needs haven’t been met – just let us know and we will refund your money – no questions asked! That’s our guarantee.